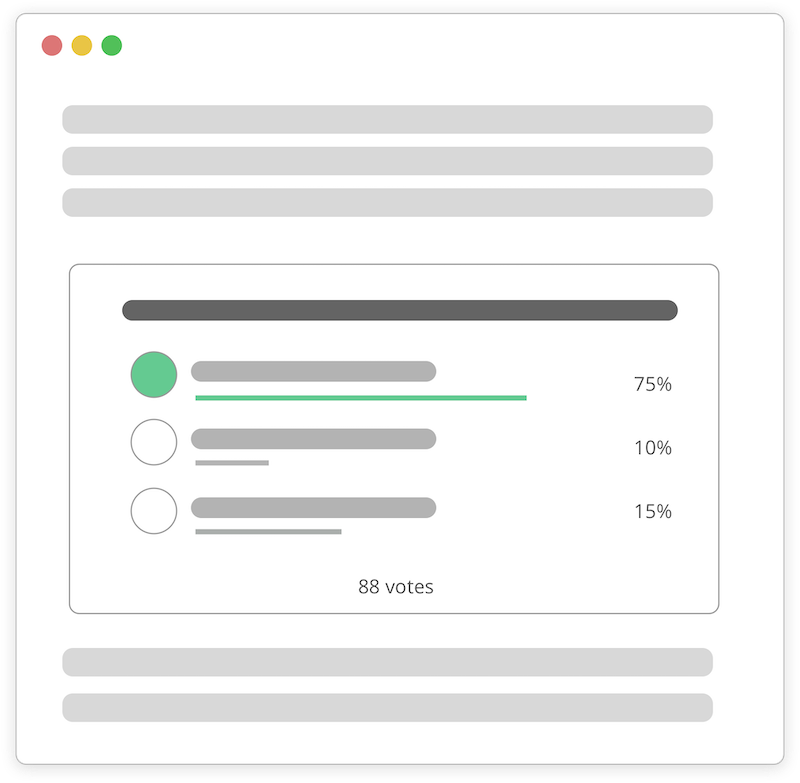 Engage with your audience with Pollsify Cards. We are currently in BETA and all of our features are available for Free !! Pollsify will always honor our BETA users and provide the best pricing for the PRO plans when they are introduced. Pollsify Cards enable you to interact with your audience and customers, it allows you to get their valuable opinion. Create and deliver online polls quickly and easily. Help us do better. By the way, this Poll is an embed created on Pollsify.